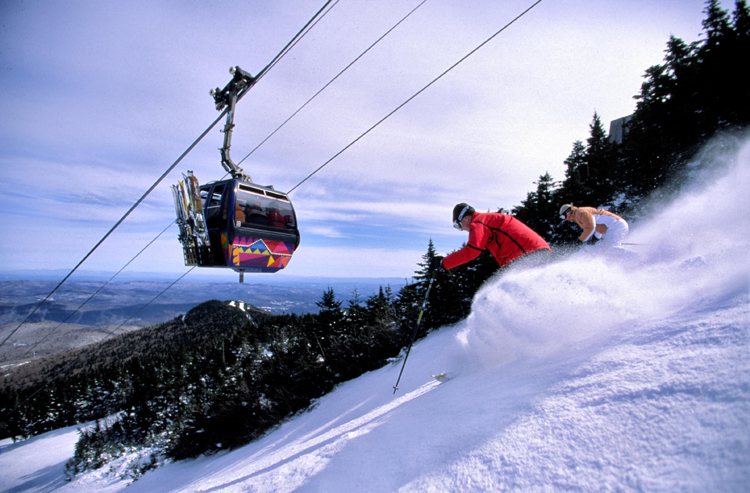 Killington ... A whole lot of skiing and a wicked good time ! A fabulous weekend trip awaits. ** Saturday morning ski opportunity with Mountain Guides. 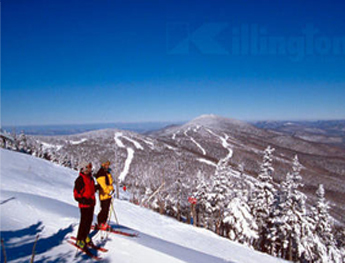 Killington - Six peaks, 140 trails, 22 lifts... skiing for all abilities - thrilling blacks, long blue cruisers, mogul fields, and tree skiing. On Saturday, we will have the opportunity to ski with Mountain Ambassadors. They'll ski with us, show us the mountain, and lead us in cutting lines!! ** Large kidney shaped outdoor hot but with lit fire torch and separate fire pit. What fun to gather with the group apres skiing !! ** Renovated bar and seating lounge with fireplace and views to the hot tub. Great for socializing with ski buds. ** Trip leaders will facilitate a pay-as-you-go dinner on Saturday evening.